The topic of “equality” can be overwhelming and very controversial. Much of our understanding must come from being better educated as to what is meant by “equality.” Below are a myriad of books that help educate one on the need for equality from the past and present. 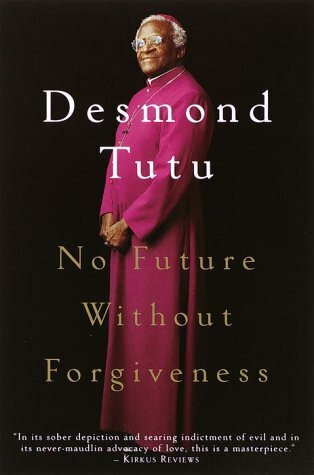 By challenging yourself to read at least one of these titles, you will begin to gain a better understanding of the need for equality in our world today and may begin to see things from a different perspective. Please note: these are not all “Christian” books, but they will help one see the need for God’s view of equality. 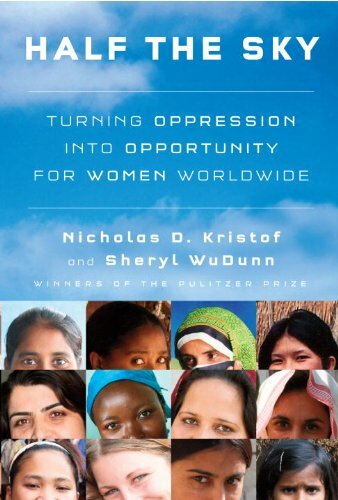 Half the Sky: Turning Oppression into Opportunity for Women Worldwide, by Nicholas D. Kristof & Sheryl WuDunn From two of the most fiercely moral voices, a passionate call to arms against our era’s most pervasive human rights violation: the oppression of women and girls in the developing world. This book was highly recommended by our Children’s Pastor, Deborah Climer. Love Is an Orientation: Elevating the Conversation with the Gay Community, by Andrew Marin Why are so many people who are gay wary of people who are Christians? Do GLBT people need to change who they are? Do Christians need to change what they believe? 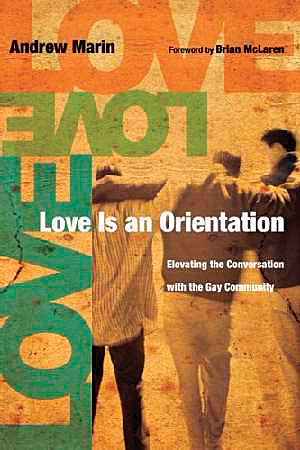 Love Is an Orientation is changing the conversation about sexuality and spirituality, and building bridges from the GLBT community to the Christian community and, more importantly, to the good news of Jesus Christ. Pastor Bob also wrote an engaging article on RelvantMagazine.com called “I Don’t Know How to Talk to Gay People” which deals with how we can begin to build bridges to our LGBTQX friends and neighbors. To read the article click HERE. 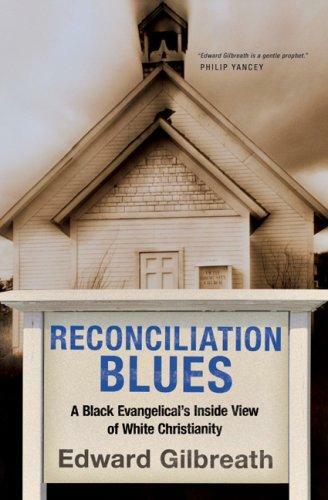 Reconciliation Blues: A Black Evangelical’s Inside View of White Christianity, by Edward Gilbreath (Merit Award, 2007 Christianity Today Christianity and Culture Book) What is the state of racial reconciliation in evangelical churches today? Are we truly united? In Reconciliation Blues journalist Edward Gilbreath gives an insightful, honest picture of both the history and the present state of racial reconciliation in evangelical churches. 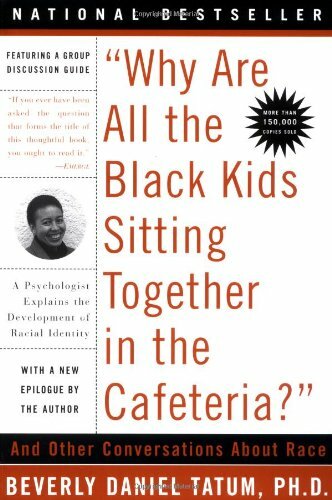 “Why Are All The Black Kids Sitting Together in the Cafeteria?”: A Psychologist Explains the Development of Racial Identity, by Beverly Daniel Tatum Using real-life examples and the latest research, Tatum presents strong evidence that straight talk about our racial identities-whatever they may be-is essential if we are serious about facilitating communication across racial and ethnic divides. We have waited far too long to begin our conversations about race. This remarkable book, infused with great wisdom and humanity, has already helped hundreds of thousands of readers figure out where to start. 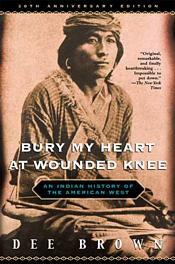 Bury My Heart at Wounded Knee: An Indian History of the American West, by Dee Brown Using council records, autobiographies, and firsthand descriptions, Brown allows the great chiefs and warriors of the Dakota, Ute, Sioux, Cheyenne, and other tribes to tell us in their own words of the battles, massacres, and broken treaties that finally left them demoralized and defeated. A unique and disturbing narrative told with force and clarity, Bury My Heart at Wounded Knee changed forever our vision of how the West was really won. The Night Trilogy: Night, Dawn, Day. 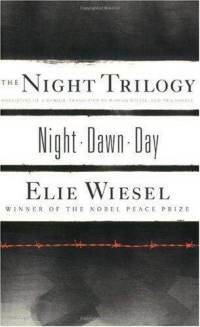 by Elie Wiesel You have probably heard of “Night” as one of the masterpieces of holocaust literature, but this entire trilogy is a difficult but important read. This book is for anyone wanting to understand the struggle, survival, and new life that is forged through victimization and oppression. Pastor Bob wrote a blog post that was also picked up by the local newspaper titled, “Building Relationships Takes Putting Down Signs.” Check it out by clicking HERE.